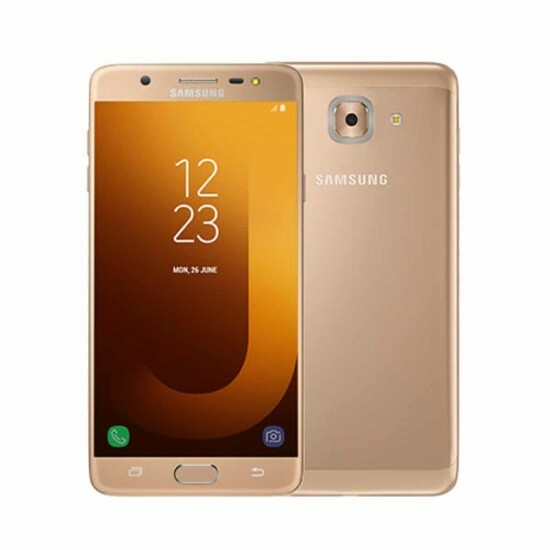 Samsung is the leading mobile phone manufacturing company and it has launched the latest smart phone, Galaxy J7 Max in the Pakistani market. This smart phone has offered the 4 GB RAM, large 5.7 inch full HD display to give clear and punchy images. This handset is also added with the ‘Facial Recognition’ feature to ensure the security of the personal data. 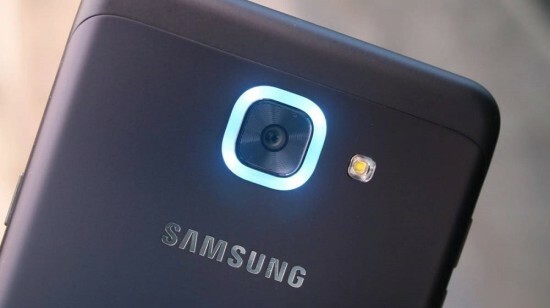 New Galaxy J7 Max has the ‘Smart Glow’ and it is included with tiny strip of LED light, which is encircled the rear camera and lights up in the different colors. This light gives the hints of the priority call or the specific notification, which is received. The variety of features makes this handset inspiring to the consumers so that they can get ready to live the Max with Galaxy J7 Max. The handset, Galaxy J7 Max is added with 13 MP primary camera on the rear end and 13 MP front shooter in order to capture the brighter and clearer pictures and selfie even in the low light environment. The sleek new Galaxu J7 Max gives the smooth multi tasking and UI transitions with the powerful 1.69 GHz Octa Core MediaTek, 13 GB internal storage and Helio P-20 processor and the internal storage can be expanded to 256 GB through the MicroSD card. . This smart phone runs on the Android 7.0 Nougat and it is also powered by long lasting 3300 mAh non removable battery and famous Ultra Power Saving Mode. This handset is available in Pakistan at the affordable rate of Rs.31999 in various dashing and beautiful colors.